One of the most advanced MRI systems offered by BC Technical. This system excels at neurologic, orthopedic, flow and research imaging. 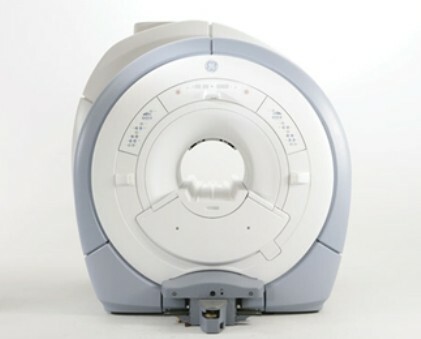 Up to 32 channels receiver capability gives versatility not easily matched by other MRIs. Built on a very solid LCC Magnet foundation, these systems can increase your patient referral base using options and system speed.